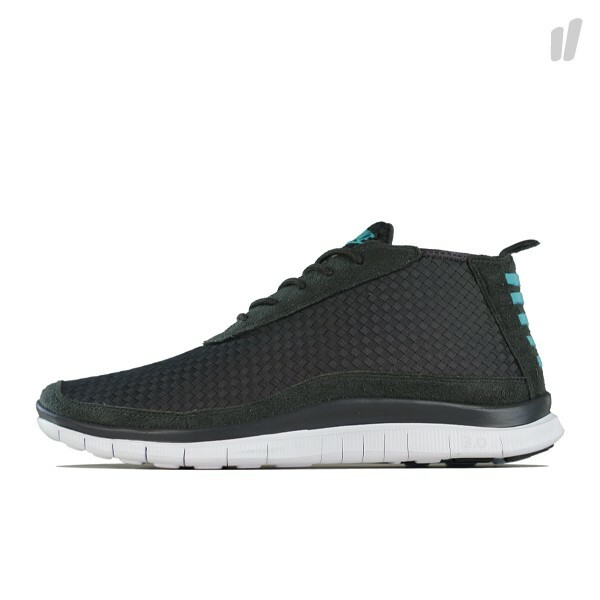 The Nike Woven Chukka, a favorite for many NSW enthusiasts, will return this spring equipped with a new Nike Free sole. 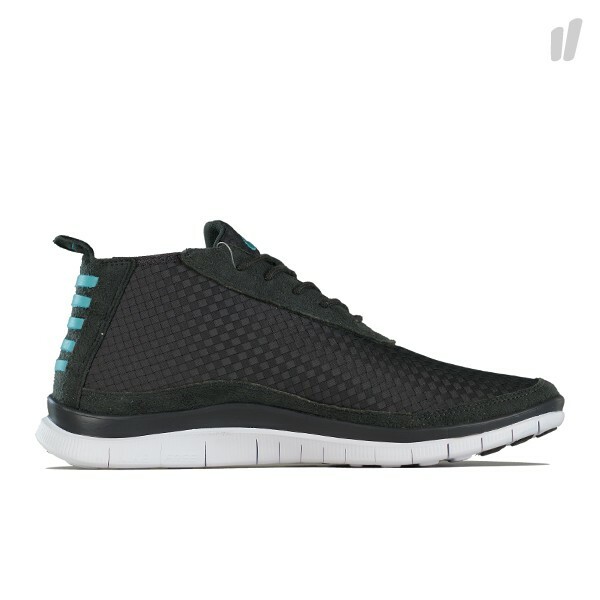 The Nike Woven Chukka, a favorite for many NSW enthusiasts, will return this spring equipped with a new Nike Free sole. 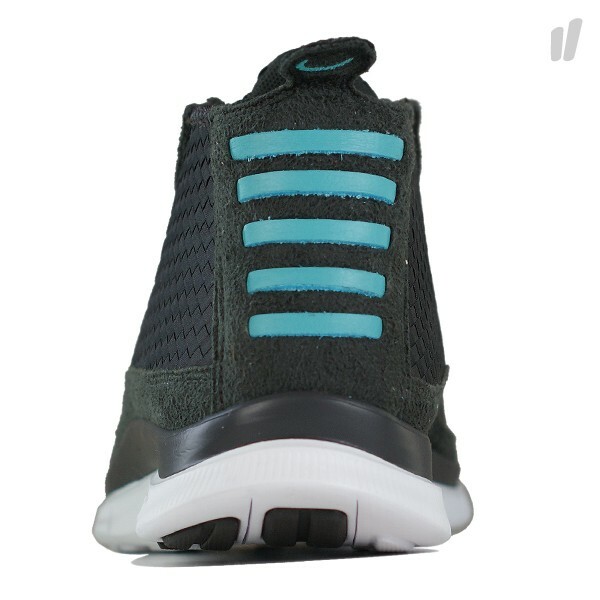 The new Nike Free Woven Chukka, shown here in a Night Stadium / Sport Turquoise colorway, features a unique woven upper atop a white Free 3.0 sole -- a solid combination for the new year. The Nike Free Woven Chukka in Night Stadium / Sport Turquoise will release this March at select Nike Sportswear accounts, including Overkill.